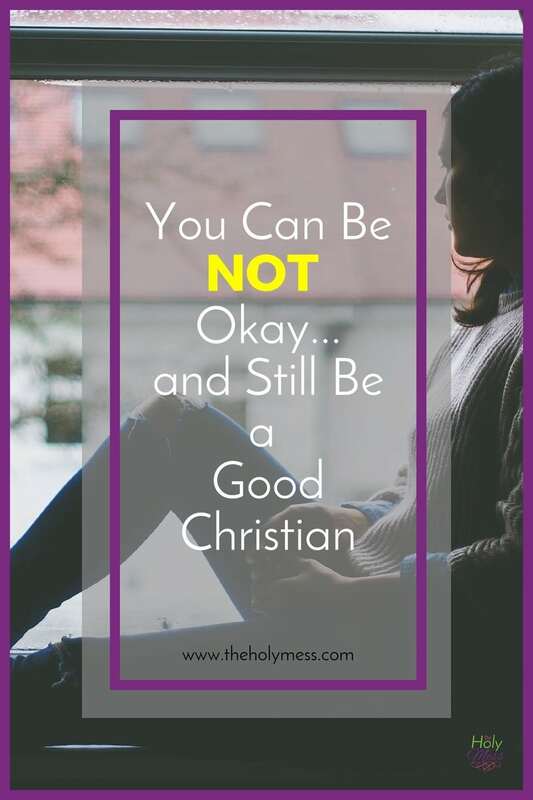 You can be NOT okay, and still be a good Christian. I’ve been pondering this statement over the last few days. Because I really want to be okay. Or at least, I want to give the appearance of being okay. Last week I shared that my husband accepted a call to serve at a new church, and we are moving to New York. I talked about how although I don’t have any plans or checklists in place for this big move, I’m amazingly okay with this. I was okay. I am okay. I am fully trusting God to guide our family through this move, excited for a new adventure, and ready to face the challenges that lie ahead. I’m tempted to share with you only the good parts of how well I’m handling this big transition. How fake that would be. In two weeks we say goodbye to our church where we have served for 15 years. We have loved them and they have loved us. I want them to see me handle this flawlessly. I want to show how I’ve become strong and mature over the years. And I have. Sometimes. Soon we move to our new church in New York. I want to make a good first impression. I want the members of our new church to see a pastor’s wife who loves them, loves her husband well so he is strengthened to serve, and has her act together. I do love them already, and I do my best to love my husband well. I don’t exactly have my act together. I’ve got some pieces patched together, but it gets frayed around the edges. 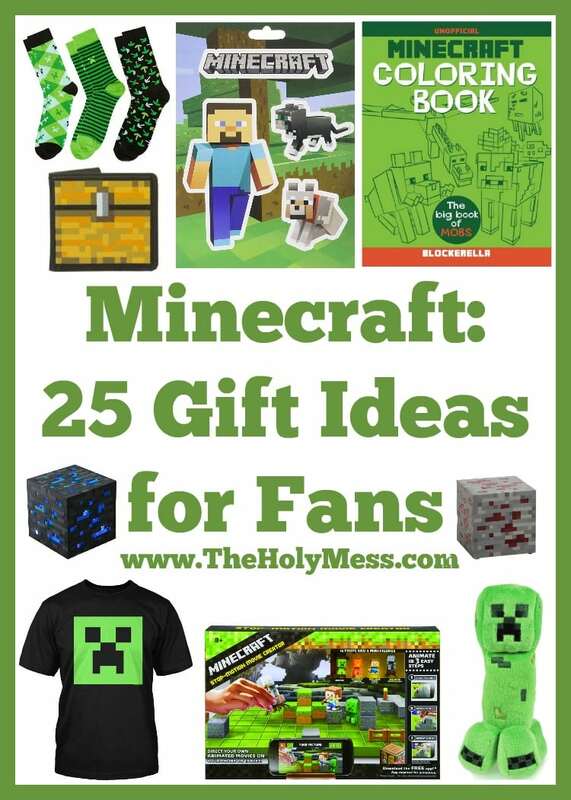 Can I show my messes to new people? This feels terribly risky. Vulnerability carries risk. Dare I show my flaws, my sadness and grief? I am ready to move to New York, yet pieces of my heart will be in other places. Our two oldest daughters have decided to stay in Colorado with Mike’s parents for one more year to finish school. I fully support their decision, but oh, I will miss them! This “light of the world” part is where I get tripped up. I mistakenly assume that to be the light of the world I need to always look like I have my act together. 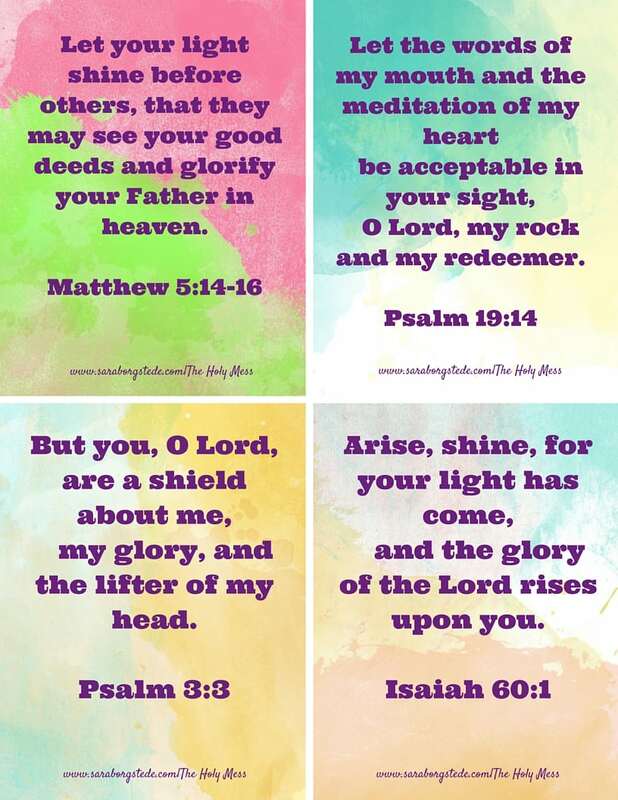 These verses say let others see your good works. Who is “good”? Only God. The only good in my life is from Jesus living in me. Friends, Jesus died on the cross for you so you can go to heaven someday. This news is so incredibly amazing! I cannot hold my life together perfectly or even pretend to try, but I can tell you about a Savior who keeps me going and gives me hope. Some days I’m an energetic packing machine who parents her children well and offers encouraging answers with a smile. Other days I’m a sobbing snarl of non-showered ugly-messy. When my children actually scramble to obey for fear of my wrath, you know it’s seriously bad. Stay far away. 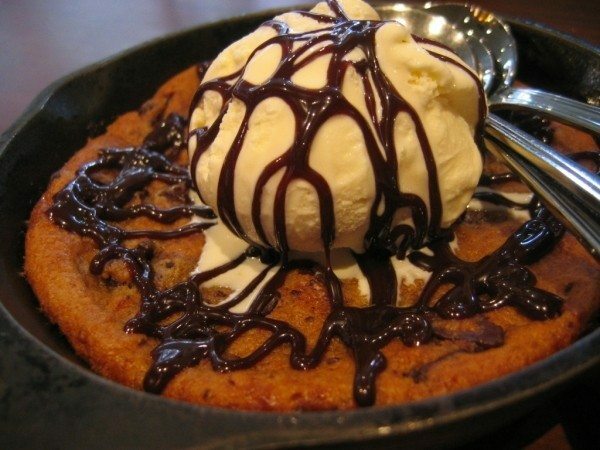 If you are brave enough to come close (God bless those dear friends who are), bring a margarita and a Salted Caramel Pizookie . I’ve learned that when I’m NOT okay, Jesus still loves me. For your ugly-messy days, here’s what I have to share with you. 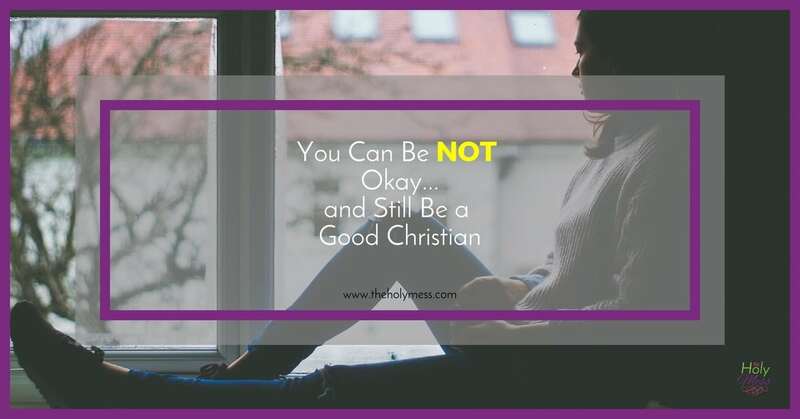 You can be NOT okay…and still be a good Christian, too. NextWhat Does Maundy Thursday Mean? 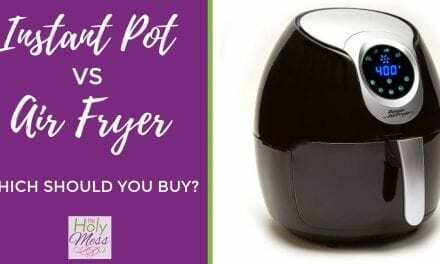 Instant Pot vs Air Fryer: Which Should You Buy? Great post. Good words to remind all of us. You made it through so many messy days here to get moved and I am sure there are a few more to come in New York, but thank you Jesus for never leaving us in our messes! Love you friend! So tough. Bittersweet sometimes fluctuates between bitter and sweet and you are still a faith-filled Christian. I wondered about this when I first read your announcement of the call. 15 years in one place is a long time and a huge investment. The trick is how to honor (and grieve) the one you are leaving and also share your excitement and fears about the new place. Thanks for your comment, Susie. 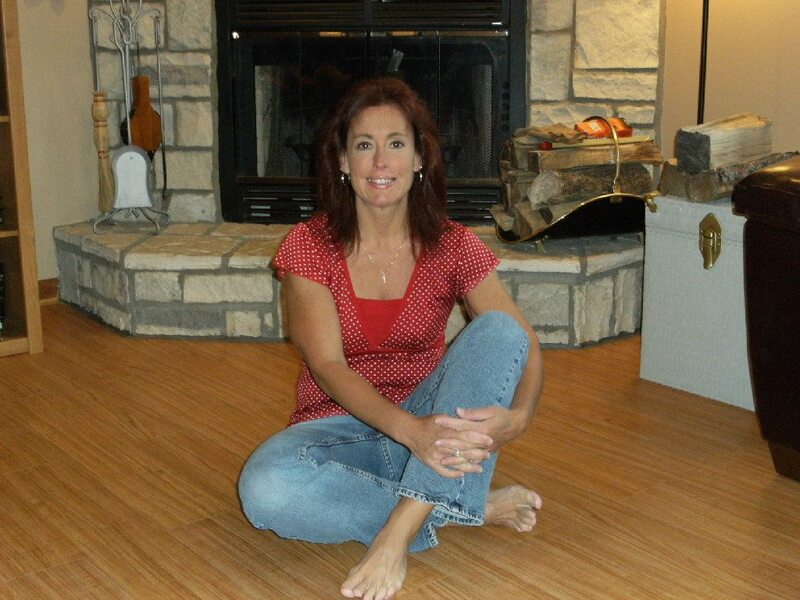 As your whole blog so beautifully illustrates, we are not perfect, but Jesus is! Thank you for your understanding and sharing your wisdom.